To qualify the candidate must be held in the highest professional regard and recognized as an attorney they would highly recommend to others. 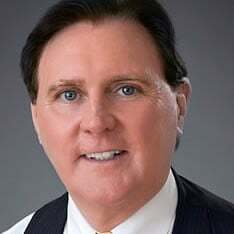 Bradenton Florida, September 2018 - Attorney Bernard Walsh of the Bradenton Office of Goldman Babboni Fernandez & Walsh, has been selected to be a member of the Florida Trend’s Florida Legal Elite 2018. Founded in 1958, Florida Trend was the first regional business magazine in the country. Read by business owners, civic leaders and even government officials, Florida Trend’s reaches nearly 250,000 readers each month. For the past 15 years Florida Trend’s has aimed to help Floridians who need legal services select the most qualified attorneys by posting a list of the most respected lawyers from around the state. 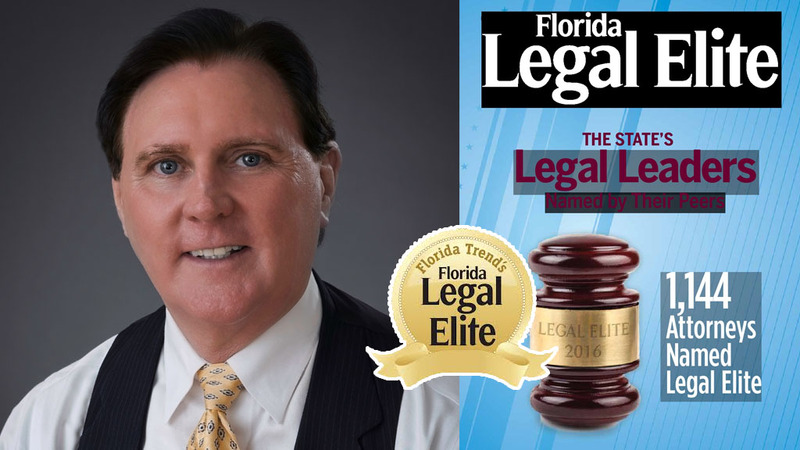 To be named a Florida Legal Elite, attorneys must be voted in by members of the Florida Bar Association. To qualify the candidate must be held in the highest professional regard and recognized as an attorney they would highly recommend to others. Determining the 2018 members of Florida’s Legal Elite began in October of 2017 when members of the Florida Bar were invited to participate. The winning attorneys represent just 1.2% of all Florida Bar attorneys and are viewed as leaders in their areas of practice.